By now you’ve most likely heard of the old saying, age is just a number. Well that is definitely the case for some Hollywood actors. Often, adult actors are able to play the role of teenagers thanks to their youthful look. It can sometimes be seen as a gift and a curse. Some actors are type casted as the role of a teenager throughout their career because of their looks. The role of a teenager tends to be the only roles the actors are able to land. Let’s take a look at some adult actors that have played teenagers in film and television. 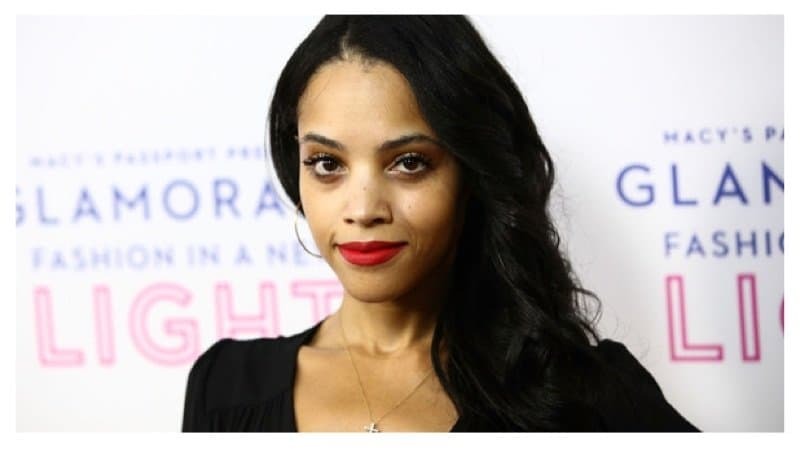 Bianca Lawson has been playing a teenager on television for almost 20 years. The 36-year-old actress most recently starred in Pretty Little Liars, Teen Wolf and The Vampire Diaries. 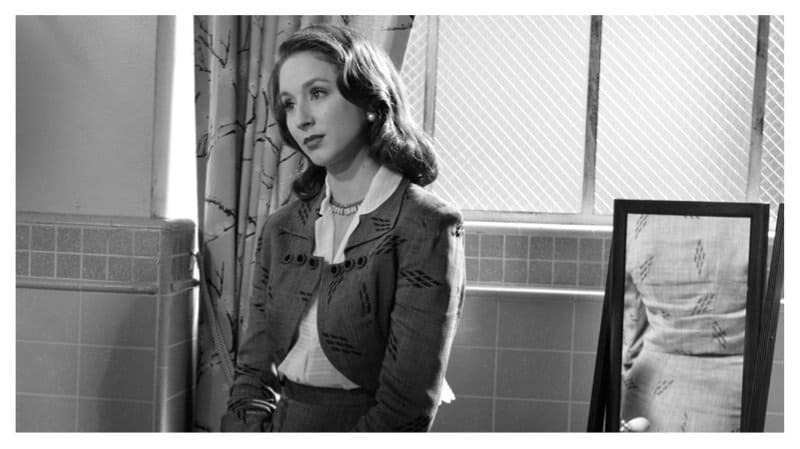 Troian Bellisario currently plays the smart, 18-year-old Spencer Hastings on Pretty Little Liars. Bellisario is actually 29-years-old. 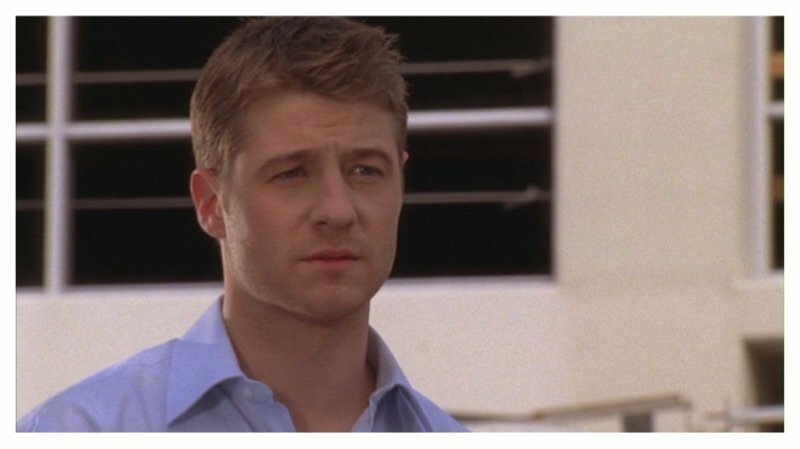 You may recognize Benjamin McKenzie from his role as Ryan Atwood on The O.C. When the show first premiered, McKenzie was just 25-years-old. Rachel McAdams was just 25-years-old when she landed the role as Regina George in the hit teen film, Mean Girls. The filmed helped make her a household name. 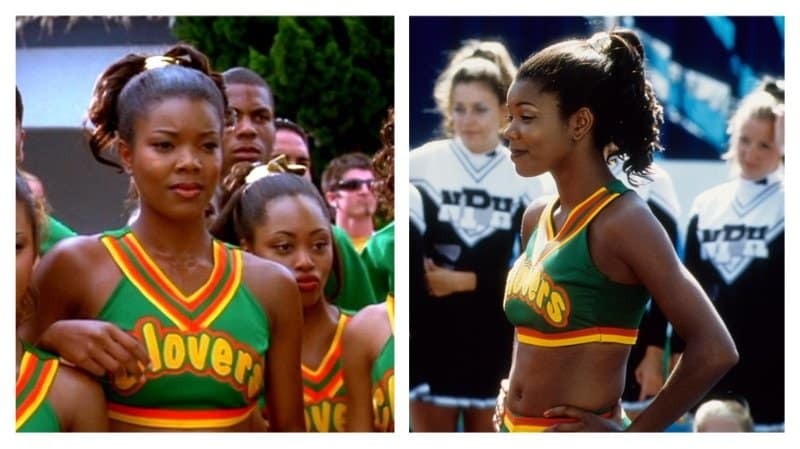 Gabrielle Union was 28 when she landed a role alongside Kristen Dunst in Bring It On. Thanks to her youthful looks, no one could tell she wasn’t a teenager. Clueless was classic movie for teenagers in the 90’s. It was so popular that it later spawned into its on series on UPN. Stacey Dash was 29 when she landed the role in the 1995 movie. 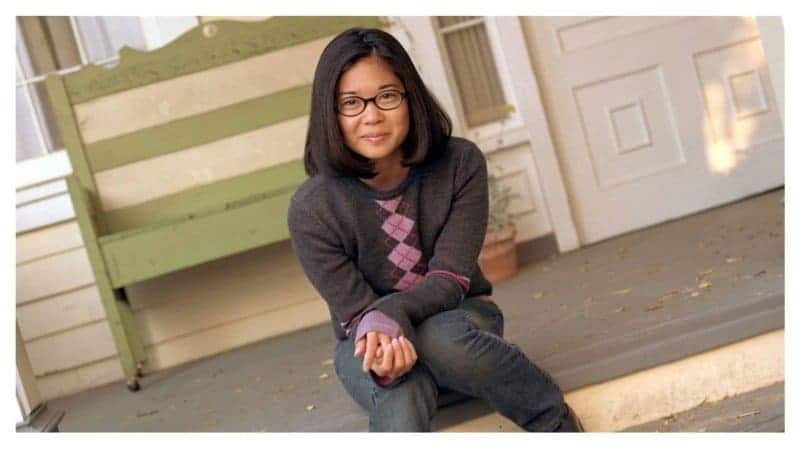 There was a huge age gap between Keiko Agena and her character, Lane Kim on Gilmore Girls. She was 27 at the time the series was on air. 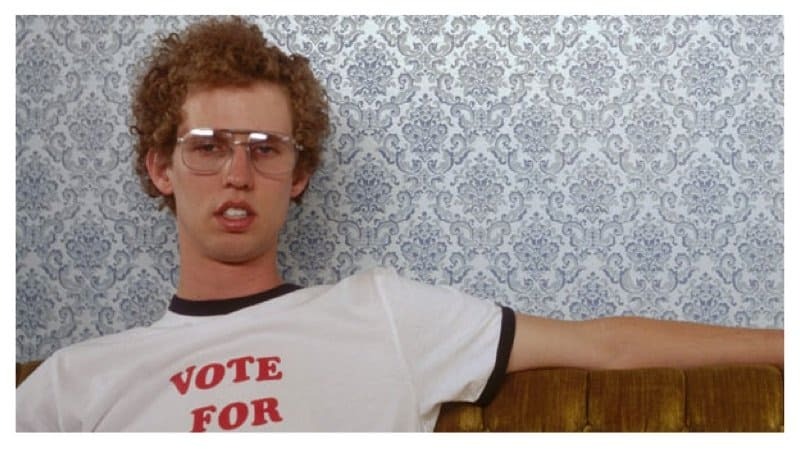 Jon Heder was 26 when he played the teenager, Napoleon Dynamite. The film went on to become a cult classic. Jennifer Grey was 27 when she played the role of Frances ‘Baby’ Houseman in Dirty Dancing. She also played the role of Jeanie Bueller in Ferris Buller’s Day Off. 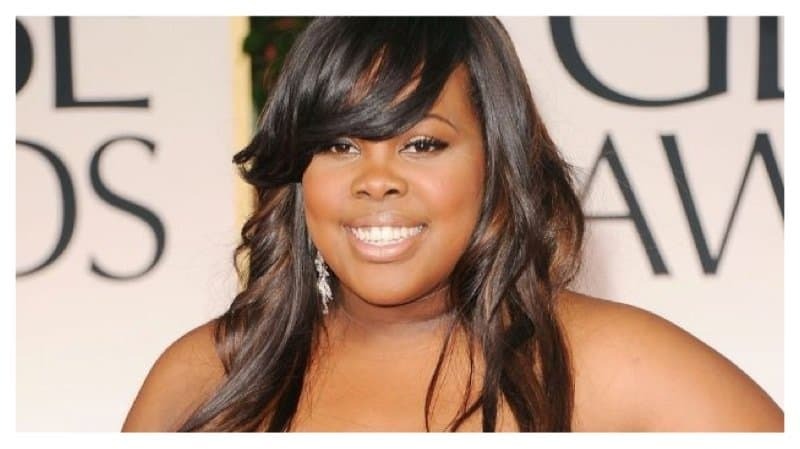 29-year-old Amber Riley is most known for her role as the teenager, Mercedes Jones on Glee. The series was Amber’s first big break on television. 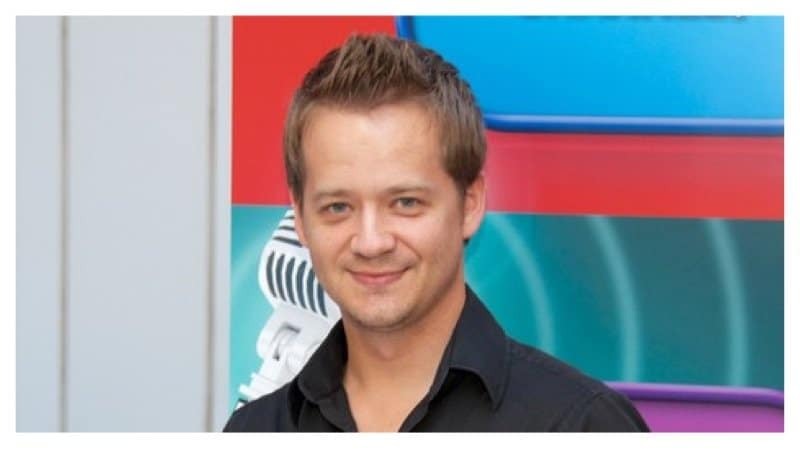 Many youngsters may recognize Jason Earles for his role as Jackson Stewart on the Disney Channel series, Hannah Montana. Jason Earles was in his early 30’s playing the role of a 16-year-old. 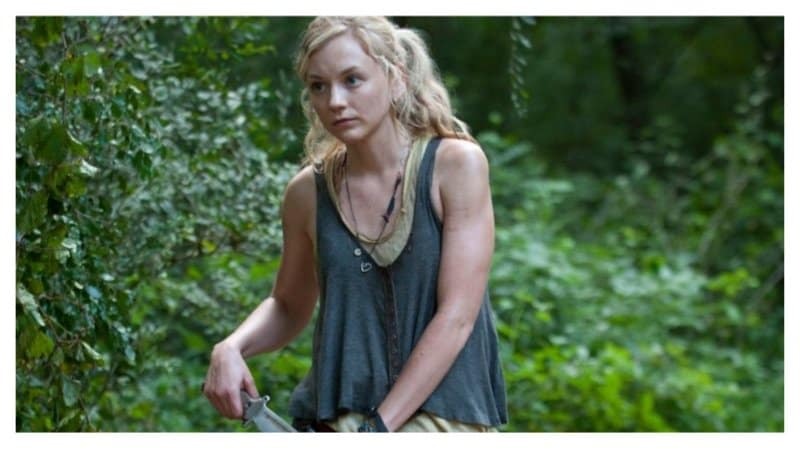 Emily Kinney was 25 when she landed the role of 16-year-old Beth Greene on AMC’s The Walking Dead. She is currently 29-years-old. Actress Lucy Hale isn’t as young as her 18-year-old character, Aria Montgomery on Pretty Little Liars. The actress and singer is currently 25-years-old. Kristen Bell was just 24 when she landed the role as the snarky, 17-year-old detective, Veronica Mars. She recently reprised her role in the feature film that was released last year. 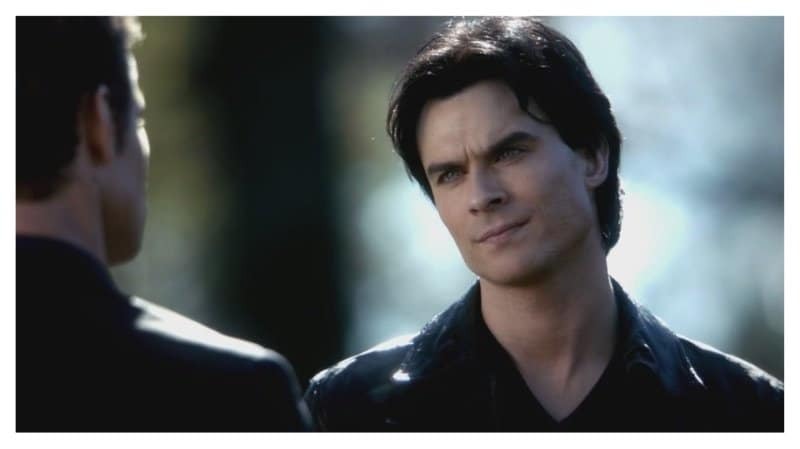 Ian Somerhalder was 32 when he landed the role of 17-year-old of Damon Salvatore on The Vampire Diaries. The actor recently got married to Twilight actress, Nikki Reed. 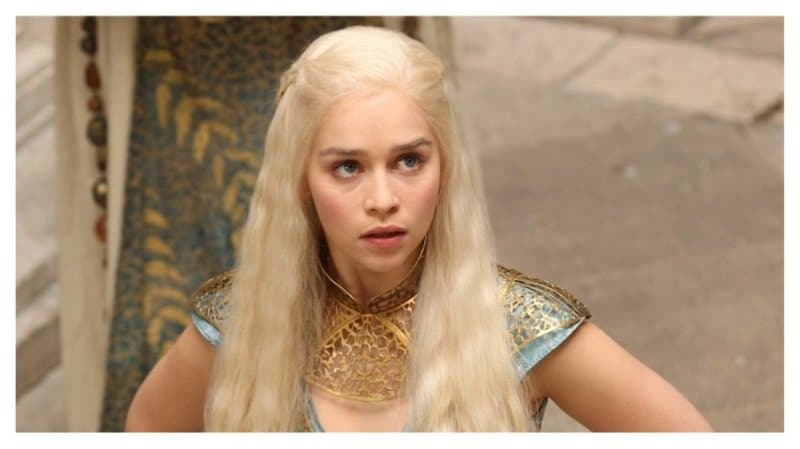 Game of Thrones actress Emilia Clarke does a great job playing Daenerys Targaryen. She is currently 28 playing a 16-year-old on the HBO series. 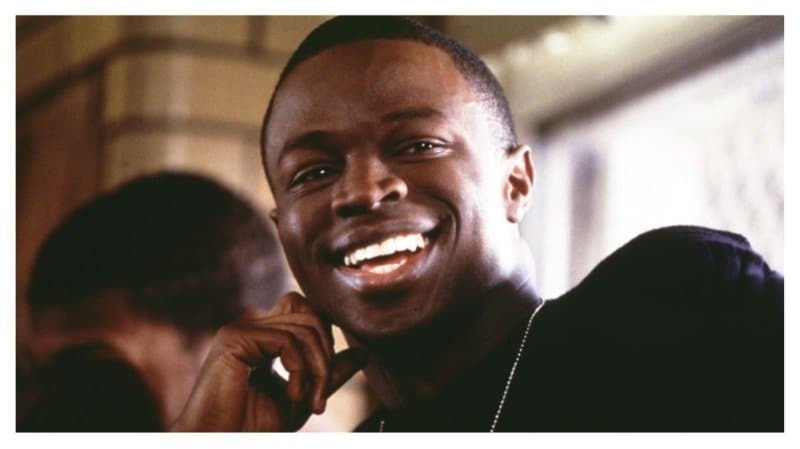 Sean Patrick Thomas was 30-years-old in the film, Saving The Last Dance. His character, Derek Reynolds was just a high school teenager. Everyone remembers the film, Ferris Bueller’s Day Off. 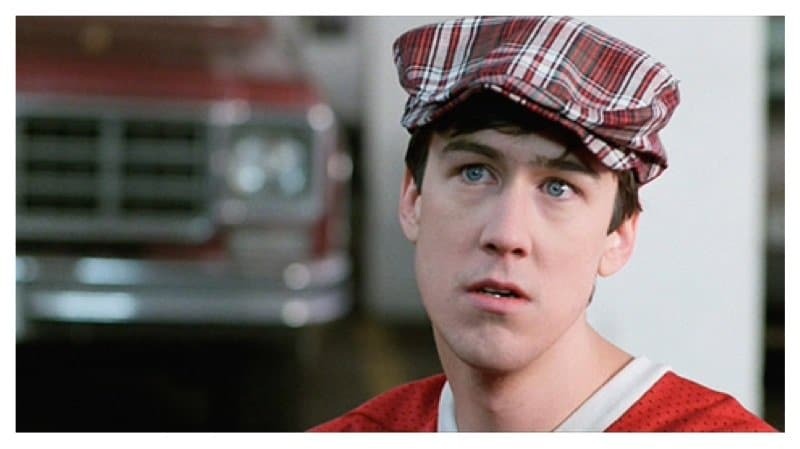 Alan Ruck was 29 playing the role of 17-year-old Cameron. 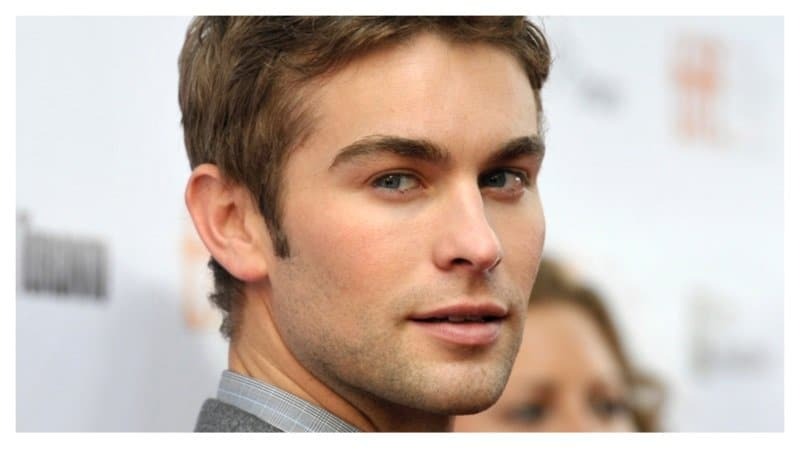 Chace Crawford was in his early twenties when he portrayed high schooler, Nate Archibald on Gossip Girl. The show was the actor’s television debut. The actress was in her late twenties when she played the teenage girlfriend of Jackson Stewart, Siena on Hannah Montana. The 31-year-old can currently be seen playing the role of teenager, Jenna Marshall on Pretty Little Liars.